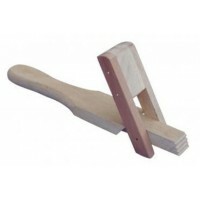 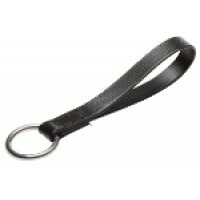 Nylon Monkey Grip with snaps at each end that easily connect to the D's at the front of a GP, D.. 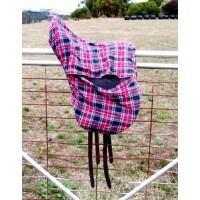 Rolled leather monkey grip that buckles to the D's at the front of the saddle, giving a handhold for..
Cotton Plaid Design Saddle Covers. 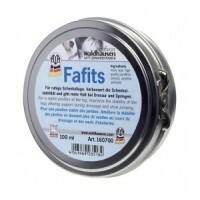 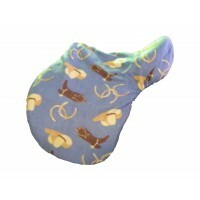 Sizeable to fit virtually any English saddle. 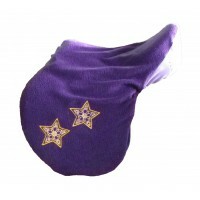 Colours chosen..
Made from semi-transparant plastic, this saddle cover is suitable for protecting your saddle from du..
Our own polarfleece saddle cover, made in-store. 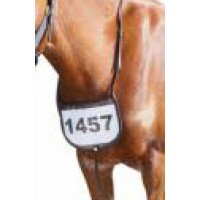 Sizeable to fit virtually any English saddle. 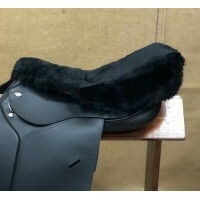 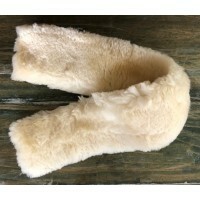 ..
Our own polarfleece saddle cover, made in-store. 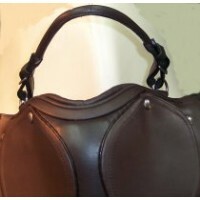 Sizeable to fit virtually any English saddle. 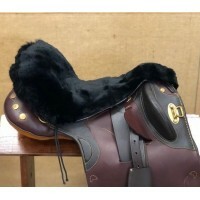 Avai..
Velcro on Knee Pads - suitable for Status Standard or Elite GP, Dressage or Endurance saddles Sizes..
Genuine Sheepskin seat saver. 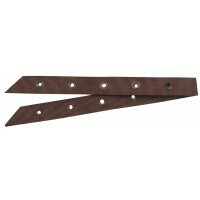 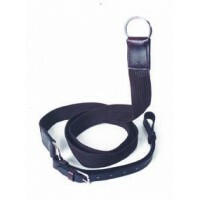 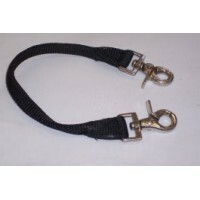 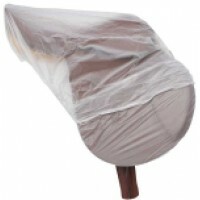 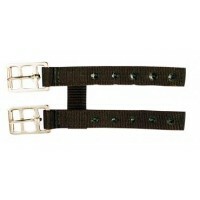 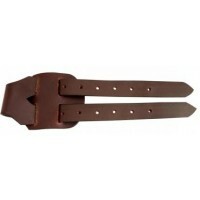 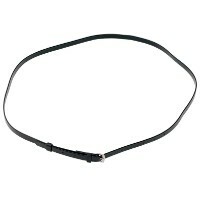 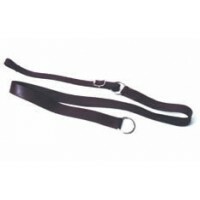 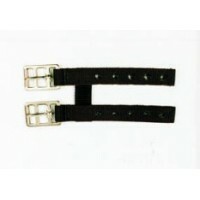 Fits snugly to the saddle with an adjustable webbing strap underneath ..
Lightweight nylon. 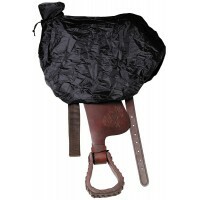 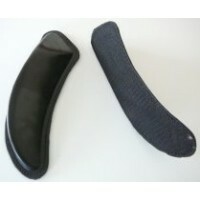 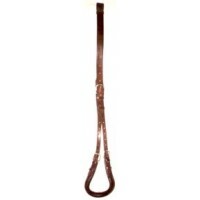 Covers the skirts of the saddle and secures over the saddle horn. 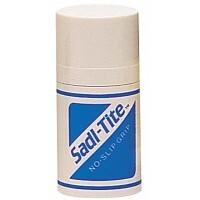 Folds into a..